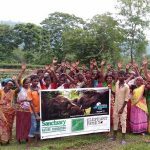 Why World Elephant Day? 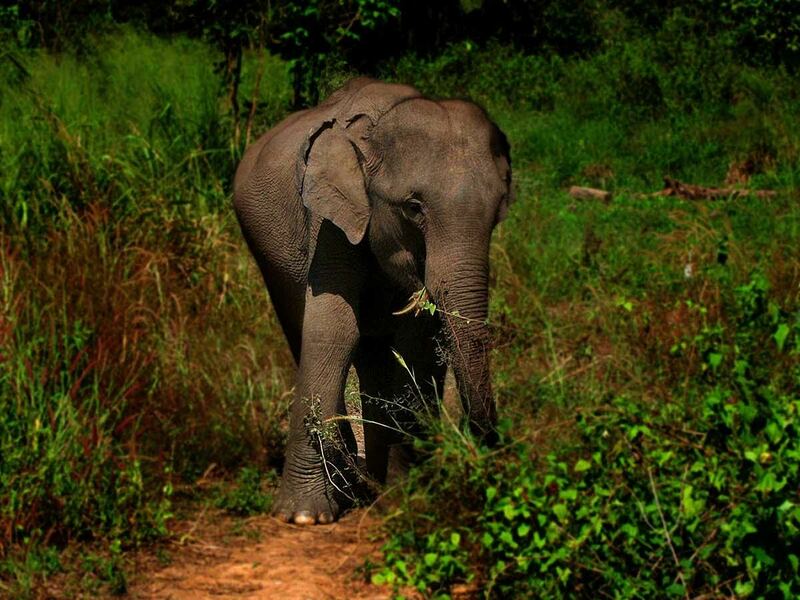 Because the world’s elephants are in trouble and need your help. 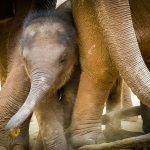 Elephant numbers have dropped by 62% over the last decade, and they could be mostly extinct by the end of the next decade. An estimated 100 African elephants are killed each day by poachers seeking ivory, meat and body parts, leaving only 400,000 remaining. An insatiable lust for ivory products in the Asian market makes the illegal ivory trade extremely profitable, and has led to the slaughter of tens of thousands of African elephants. Between 2010 and 2014, the price of ivory in China tripled, driving illicit poaching through the roof. If the elephants are to survive, the demand for ivory must be drastically reduced. As of 2011, the world is losing more elephants than the population can reproduce, threatening the future of African elephants across the continent. Bull elephants with big tusks are the main targets and their numbers have been diminished to less than half of the females. 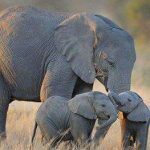 Female African elephants have tusks and are also killed, which has a terrible effect on the stability of elephant societies, leaving an increasing number of orphaned baby elephants. As of 2018, there are still more African elephants being killed for ivory than are being born. . . elephant populations continue to decline.